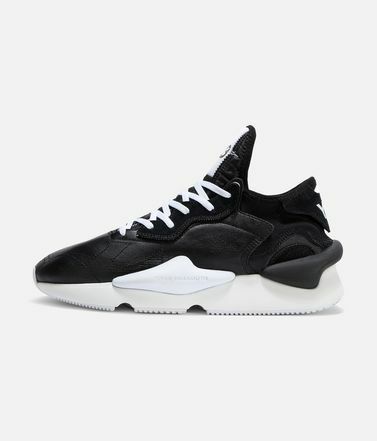 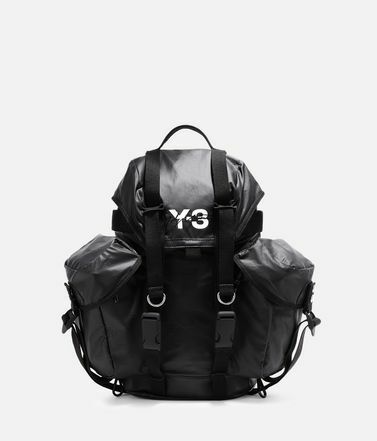 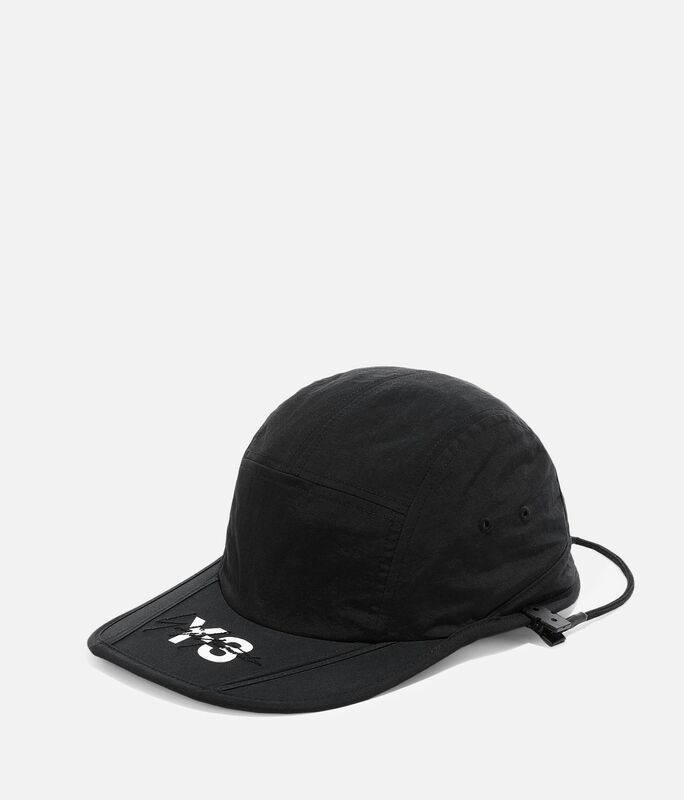 Lightweight and packable, the Y-3 Foldable Cap can be carried in a pocket or a bag when needed. 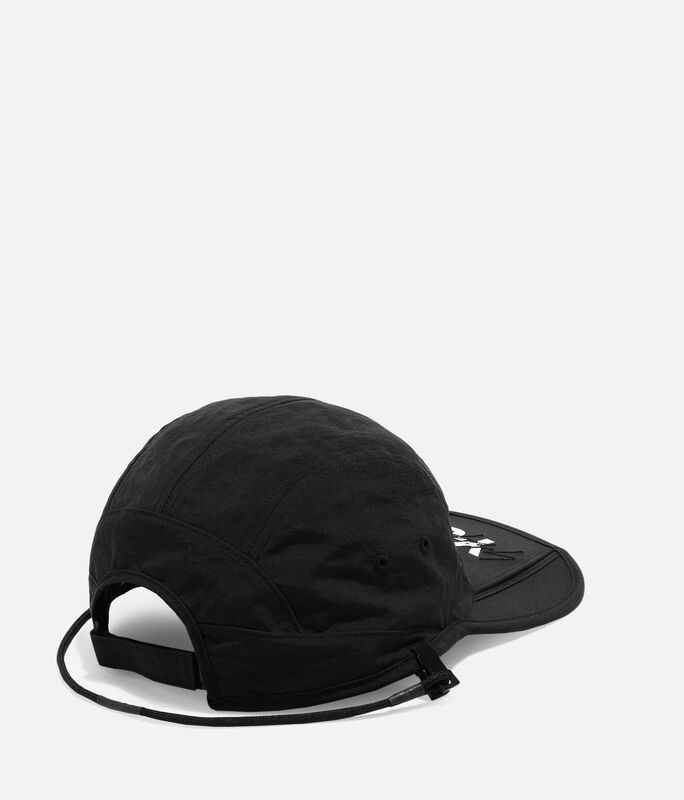 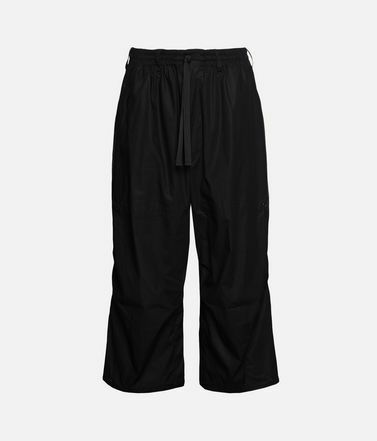 The waterproof nylon design has an adjustable hook-and-loop closure on the back for a personalised, comfortable fit. 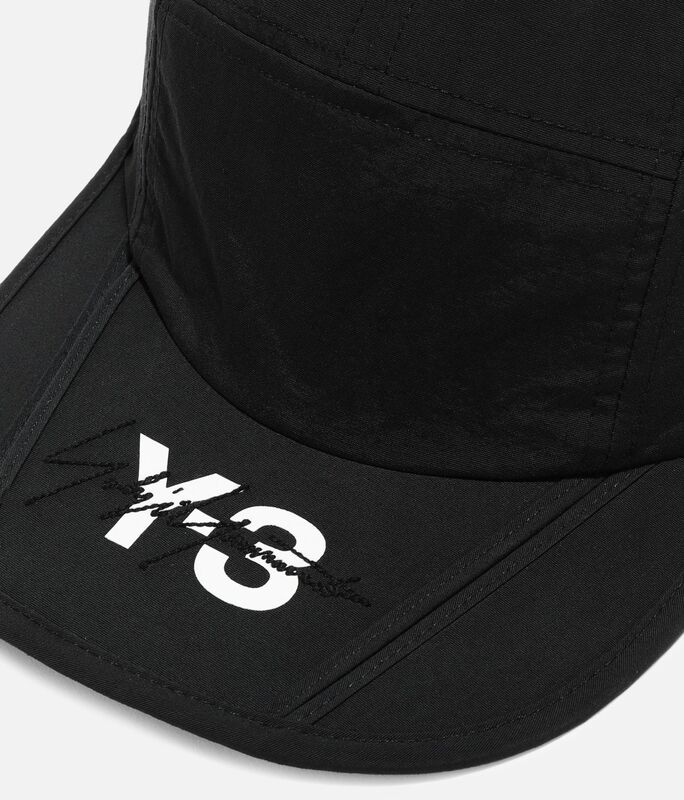 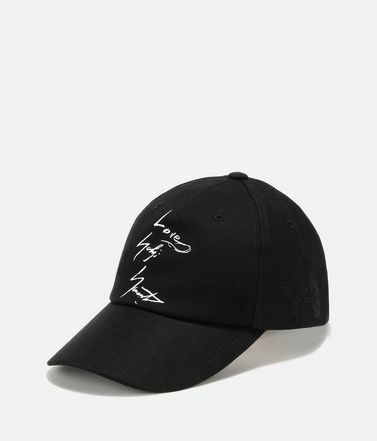 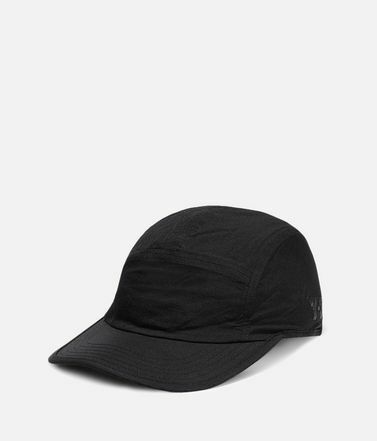 Slightly pre-curved brim.Hook-and-loop closure.Waterproof.Y-3 logo embroidered on crown.One size fits most.Main: 100% nylon woven; Lining: 100% polyester woven.